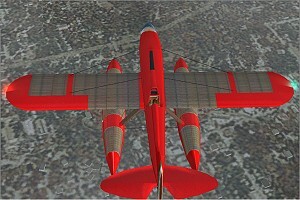 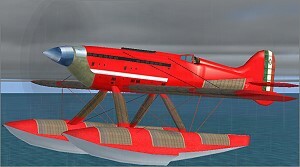 The Icarus Golden Age Macchi Castoldi 72 comes with multiresol. 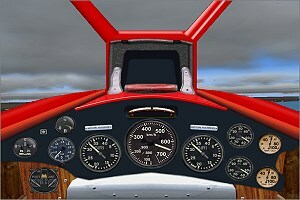 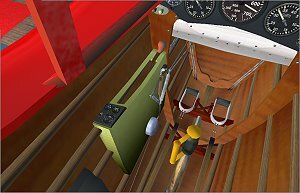 virtual cockpit, 1 texture sets, , Dynamic VC gauges, Moving rudder pedals and joke animation, scenery + record's adventure. 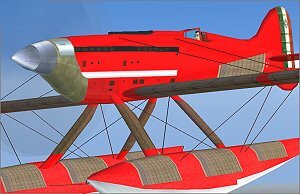 After so much years, fascination of Schneider Cup and Agello's racer crosses in admiration any national barrier. 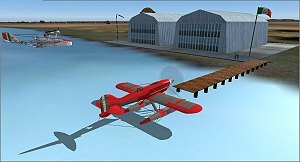 Elegant MC-72 resumes the sense and the spirit of a whole epoch in flight story, the one American call "the Golden Age of Aviation"
ICARUS GOLDEN AGE - CURTISS HAWK II EXPORT VERS.